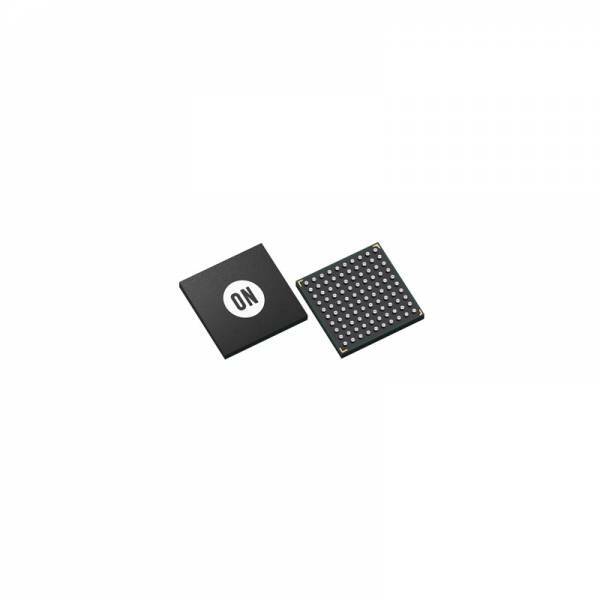 Informations sur le produit "AP0202AT2L00XPGA0-DR"
AP0202AT is a dedicated automotive image co-processor that enables flexible camera platforms using high performance ON Semiconductor megapixel high dynamic range (HDR) sensors. The two-chip solution of sensor and co-processor allows for multiple camera price and performance points with re-use of circuit board design, fast time to market and design flexibility. Sensor performance is enhanced by the reduction in heat resulting from a separate co-processor chip while at the same time enabling high performance features. The AP0202AT includes a complete imaging color pipe and supports up to 2 Megapixel sensors. It offers parallel and OpenLDI output interfaces.